Some days ago all of a sudden my Macbook became slow, so slow, it really influenced my daily performance. I had to wait a long time before I could check a single e-mail, typing was slow, applications slowly opened etc. My first thought: a lack of disk space. That was not the case. After a reboot (which sometimes helps) I didn’t notice any change. Even with a small amount of applications opened, meaning a lot less than usually, it was still not too responsive. Oh no, a virus? Fortunately, the solution was a lot easier, at least, once I found it. 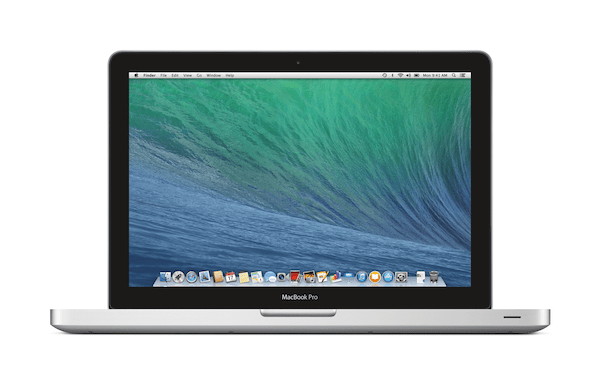 When you search online for information about speeding up your slow Macbook for sure many items will advice you to check your disk space and this can be worth checking. I found a really great tool to do so: DaisyDisk [Disclosure: This is just my personal preference, I’m not at all related to DaisyDisk and I don’t earn by mentioning them]. DaisyDisk will show you the largest folders/files. Especially many backups of for example Smartphones can in general be deleted, freeing up an amazing amount of disk space. Because I recently cleaned my harddisk, this time this couldn’t be the cause of the dramatic slow down of my laptop. Turn on your Macbook like normal. Hopefully it works for you as well.